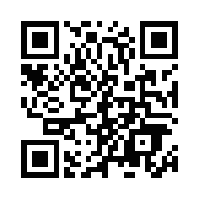 A great place to visit … a great place to stay! Welcome to Burleigh Heads, an unspoilt beachgoers paradise nestled between two headlands and bordered by protected patrolled beaches and 28 acres of lush national park. 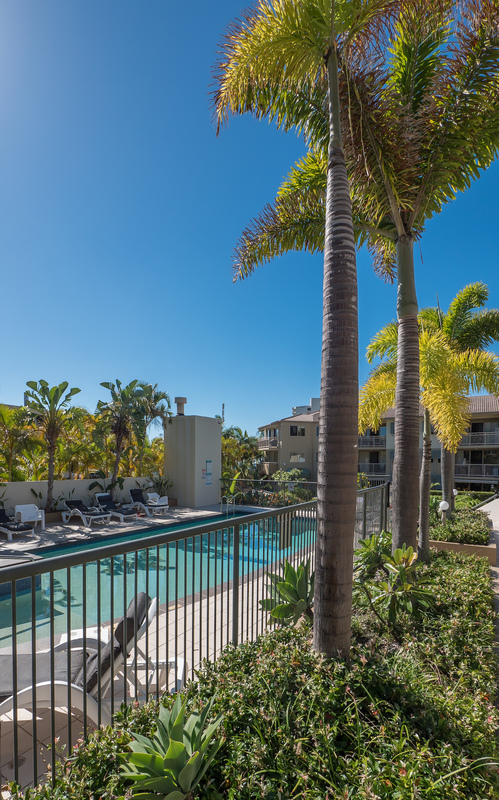 The Village at Burleigh Heads is a luxury holiday accommodation complex located in the heart of Burleigh Heads and just 200 metres from the world renowned surfing beach and parklands. 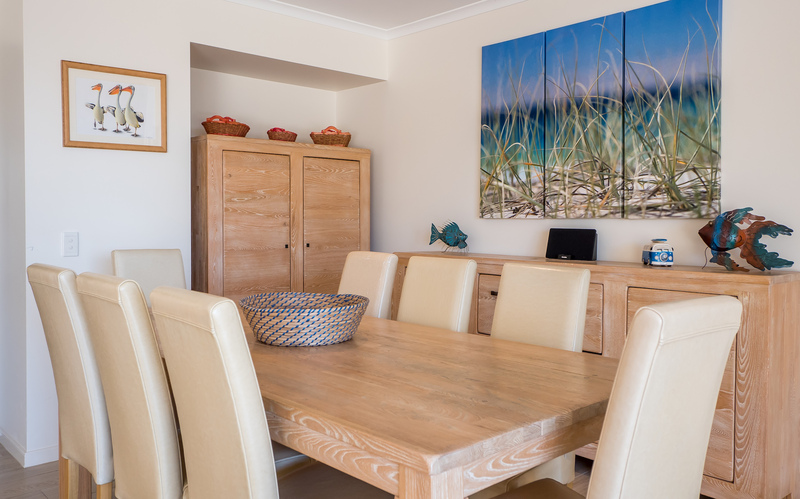 The superb resort style facilities offer great Gold Coast family accommodation in a relaxed and friendly atmosphere. 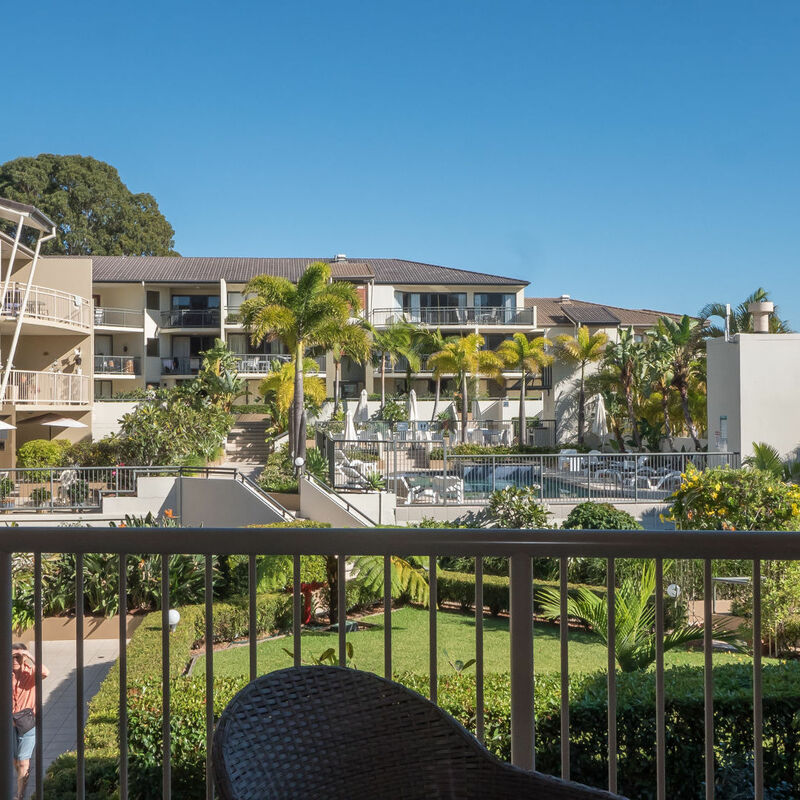 Laze around the pool and spa, stroll along the Burleigh beach or dine alfresco in the sidewalk Burleigh Heads cafes and restaurants literally on your doorstep.